How many times have you questioned your purpose, your abilities, your destiny? For the longest time those questioned swarmed my thoughts. My journey was quite nomadic. 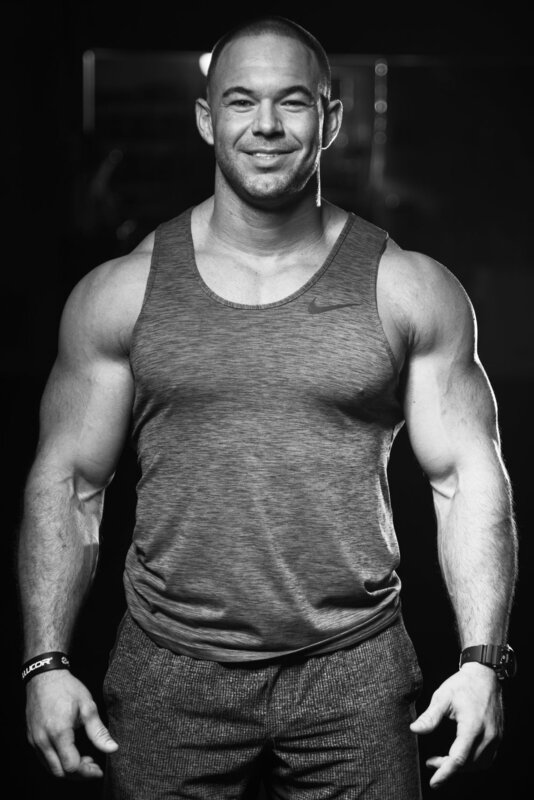 From my early years as a collegiate football player, to a successful career in oil and gas, to selling product for a reputable health supplement brand, to where I am today - a Personal trainer and professional sweat dealer. Each stepping stone in time held a common theme: I loved working hard, teaching others how to do the same, and creating relationships that allowed me to watch others succeed. Lets discuss the elephant in the room. Yes, I’m 6’2, 225 lbs, and often an XL shirt is too small. I can thank my “personal approach” to my dad who, at the age of 15, handed me a copy of Arnold Schwarzenegger's “How To Build a Chest Like A Fortress.” I know, cheesy, but hey it was the 80s. It was then I started building my knowledge in exercise science and nutrition. 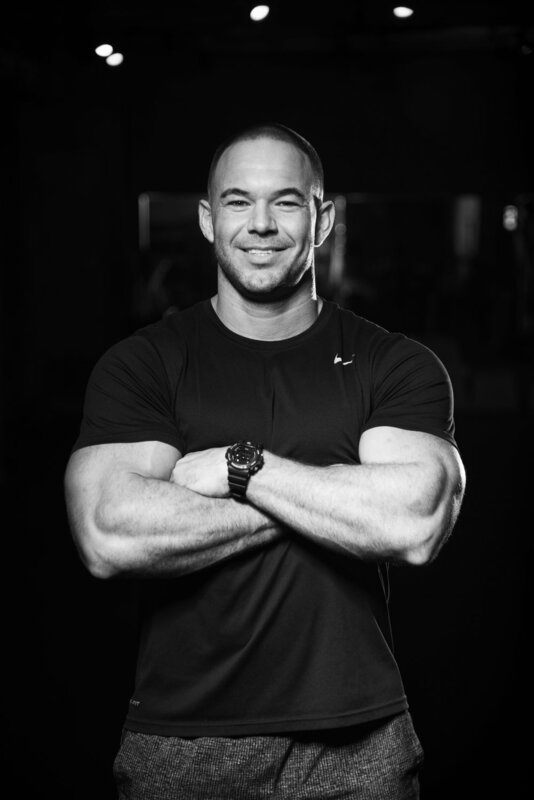 Unbeknownst to me, this would be the first step towards living my purpose, capitalizing on my abilities, and achieving my destiny of educating others in fitness and nutrition. If I was an actor, I would be perpetually be typed cast as a body builder from Venice Beach. For the past 15 years I have soaked up knowledge like a sponge. From nutrition, exercise modalities, supplements, adding muscle / losing fat; You name it, I've studied it! Just like you, I have my own physical goals. While my goals and yours may differ, it’s my passion that will show you how to attain them. I've worked with all shapes and size, men and women, young and old. The goal is constant - helping each individual achieve a mind and body that makes them healthy, happy, and self confident.